Applying these definitions to the case at hand, the Court of Appeal held that claims based on the Parish’s failure to provide proper warnings and evacuations as well as any claims that the Parish failed to mitigate damages sustained by the Residents were claims for damages resulting from emergency preparedness activities. Thus, the Parish was protected under the immunity provision of the Act and the Trial Court did not err in granting the Parish’s exception. The Court of Appeal further held that the Trial Court appropriately denied the Residents’ request to amend their petition because the Residents had failed to provide any explanation or evidence as to how they could amend their petition to overcome the Parish’s immunity. This case highlights the difficulty a citizen faces in successfully bringing a lawsuit against his or her government even if the citizen has actually sustained damages. Political subdivisions, including parishes, are entitled to absolute immunity for any damages resulting from emergency preparedness activities. This essentially means that Louisiana citizens cannot recover damages against Louisiana or their parish stemming from any kind of natural disaster, including hurricanes. 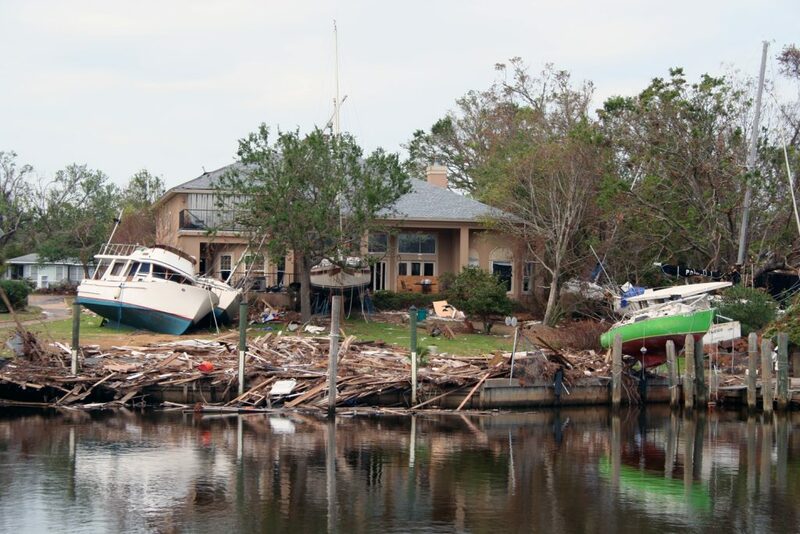 It is advisable to consult an excellent lawyer to review your options for recovery after a natural disaster. Additional Sources: LASHONDA S. ROBERTSON ET AL. VERSUS ST. JOHN THE BAPTIST PARISH ET AL.